A great trip to Machu Picchu through the Sacred Valley, this magical city is located to 110 KM or 72 miles from Cusco (2400masl – 7872ft) on the slopes above the Urubamba River lies one of the world most extraordinary archaeological sites. 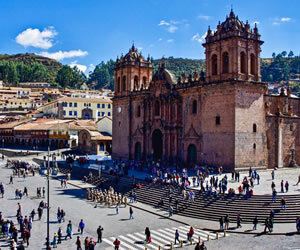 In this incredible trip, our travelers will be able to visit part of Cusco`s sites, sacred valley and then Machu Picchu. The Sacred Valley of the Incas is an incomparable beautiful stretch of small villages and ancient ruins spread across a broad plain and rugged mountain slopes northwest of Cusco. 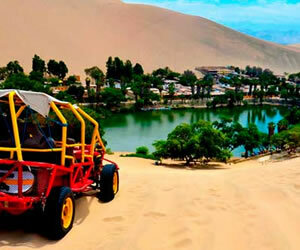 During this fascinating adventure tour, you will also be able to visit some museums, traditional markets, Incas ruins, temples and a small zoo along the sacred valley. Come and make us part of your trip! 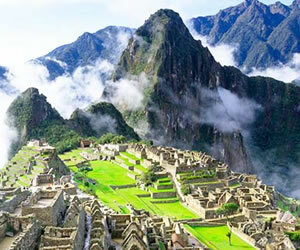 Important note: Due to the high demand and limit of entrances to the Sanctuary of MACHU PICCHU & HUAYNA PICCHU even to Machu Picchu we strongly recommend you book in advance before sold out (For Huayna Picchu and only 400 available entrances) Cost for entrance to Huayna Picchu & Machu Picchu Montaña US$ 25 each) Note: The tickets cannot be modified, exchanged or refunded once confirmed!!! 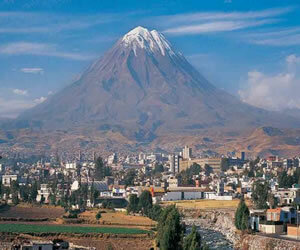 In February: the 2 Days & 4 Days Inca Trail are closed for maintenance. 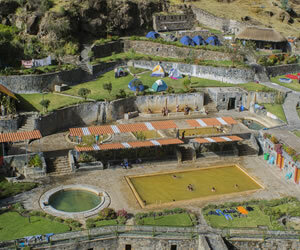 Afternoon, on the way back to Cusco , you will visit the Inca site of Moray. This is a fascinating, unique ruin; a fabulous amphitheater of terracing that was used as an agricultural experimental site by the Incas by taking advantage of the microclimates produced by the varying altitude to breed new varieties of their crops.